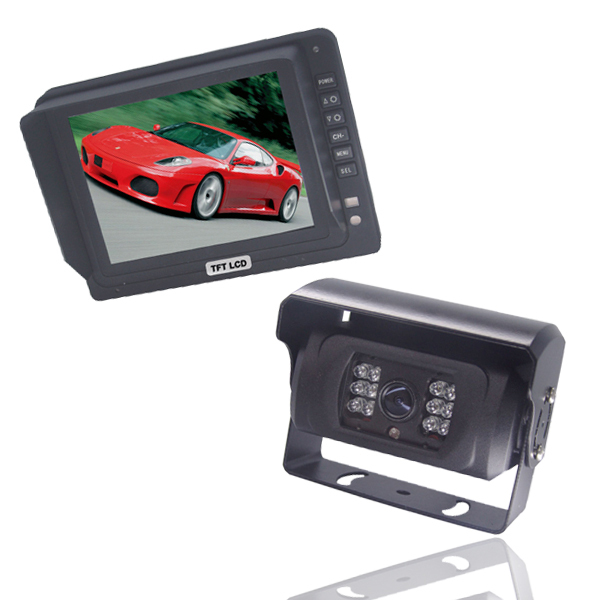 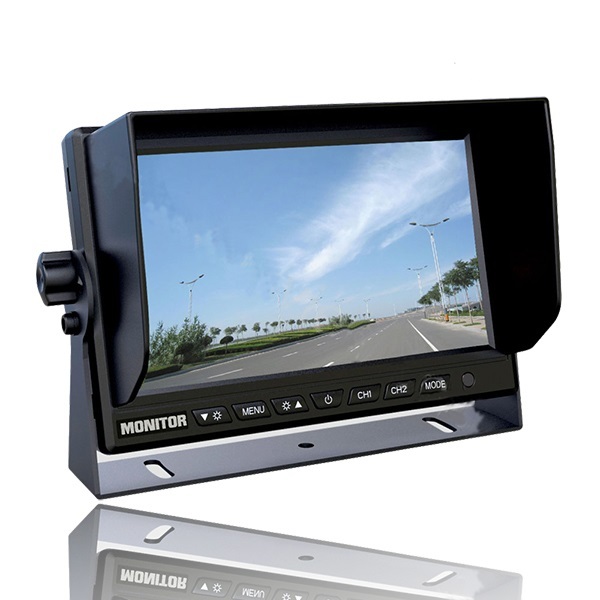 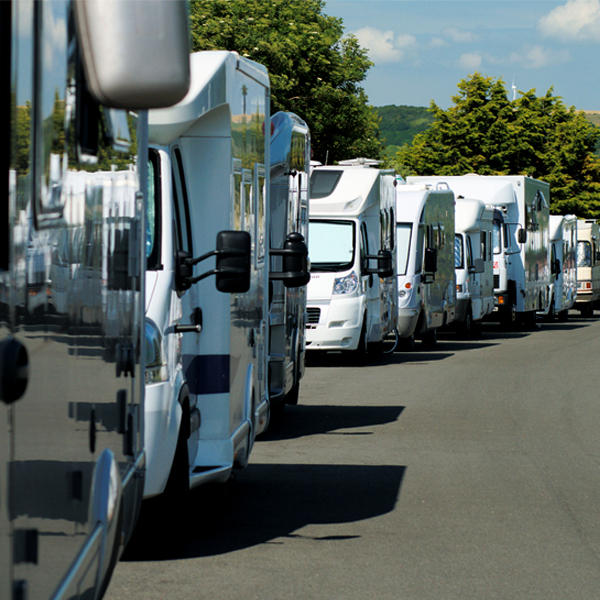 Strike's range of monitors are the perfect solution for any vehicle's reverse camera systems. 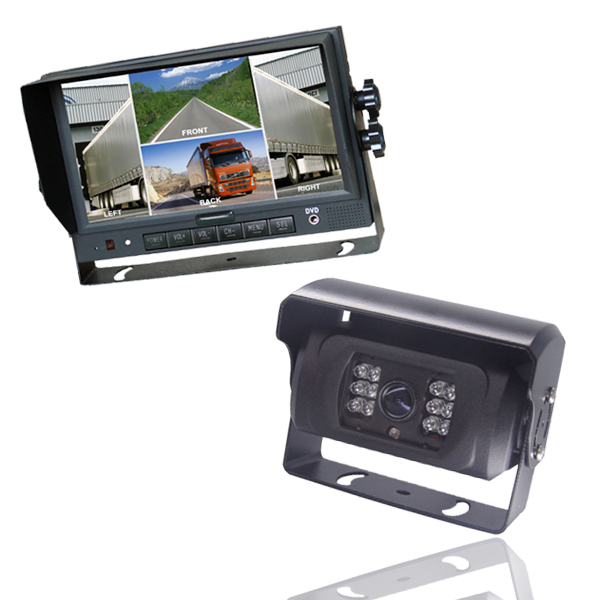 This heavy-duty camera and monitor bundle is the perfect reversing system solution for trucks at an affordable price. 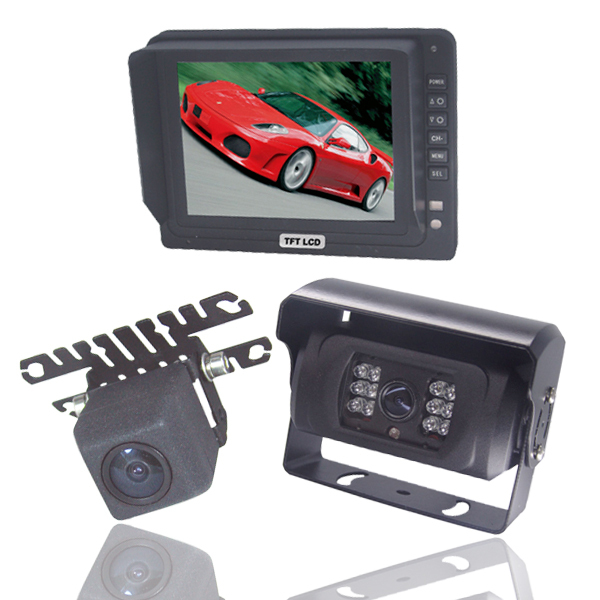 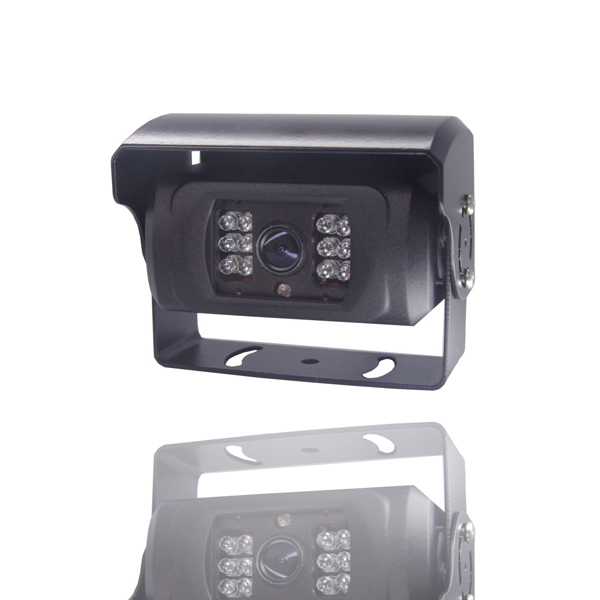 This heavy-duty camera and monitor bundle is the perfect reversing system solution for caravans at an affordable price. 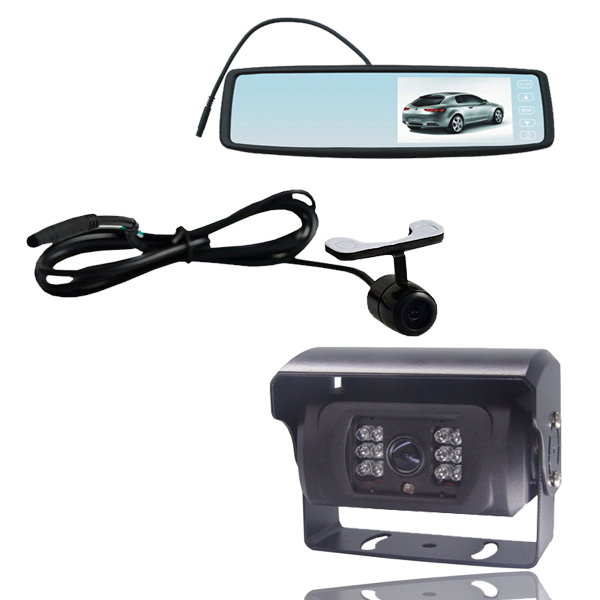 The Strike Tough 2 Reversing Camera is an essential motoring accessory for the smart, safe driver. 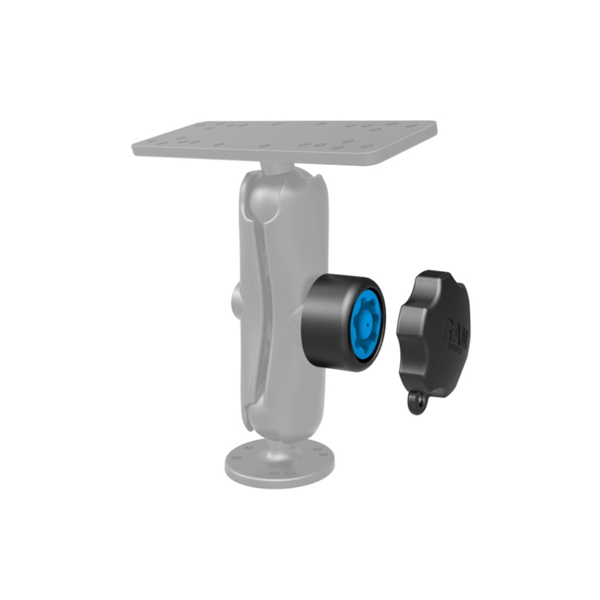 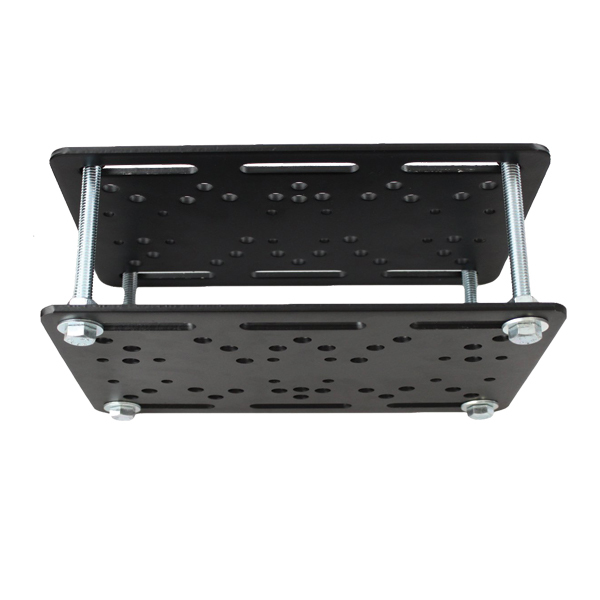 The Strike HD Vesa Mount is a new innovative mounting solution created specifically to help you mount your cradles and devices conveniently. 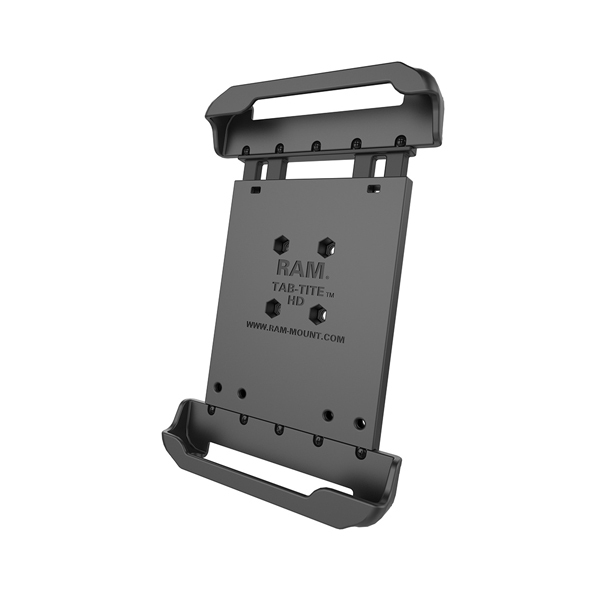 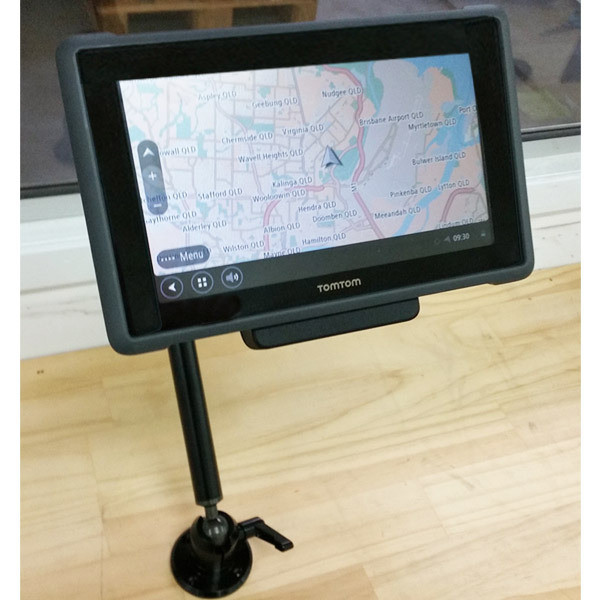 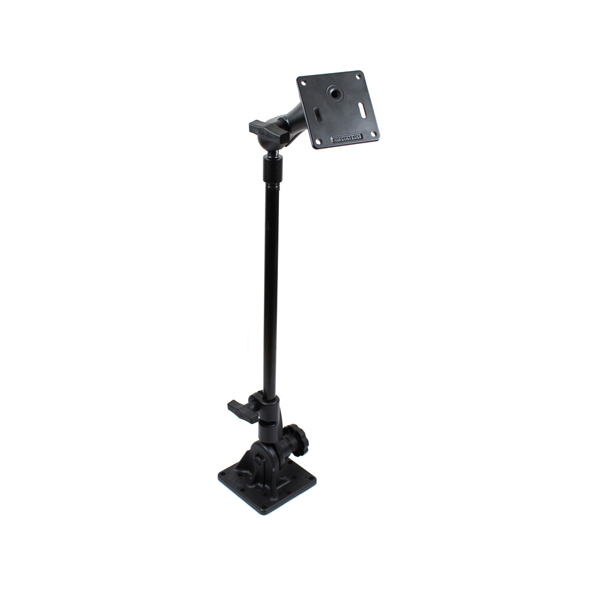 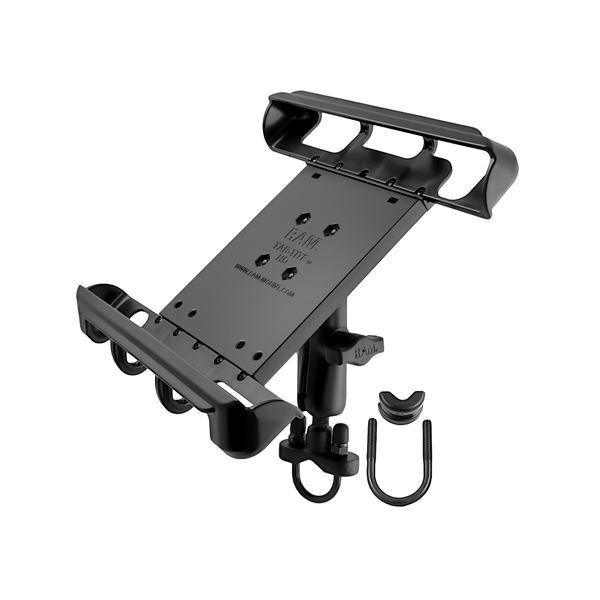 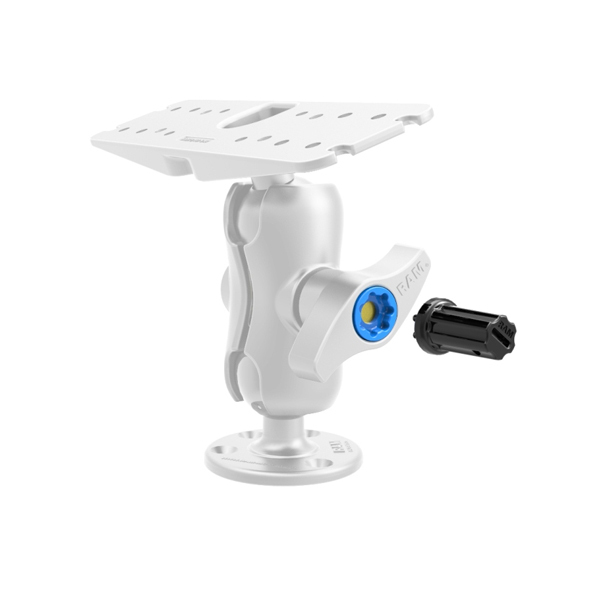 The Strike HD Arm Mount for TomTom Bridge is an industrial-grade mounting solution created specifically to help you mount your TomTom Bridge safely and conveniently. 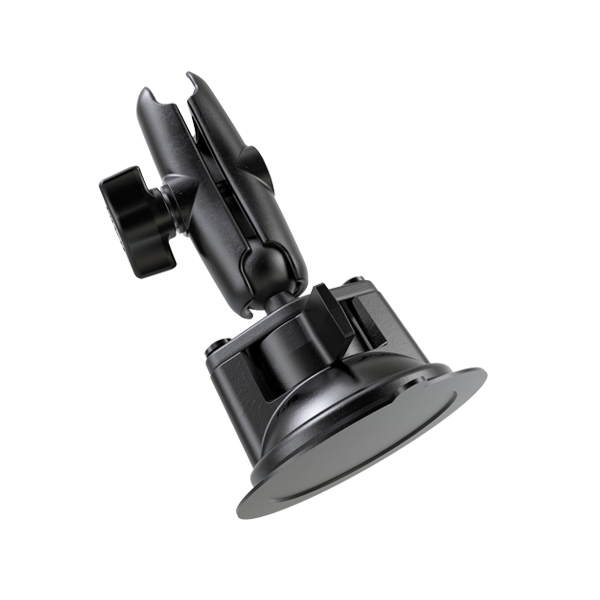 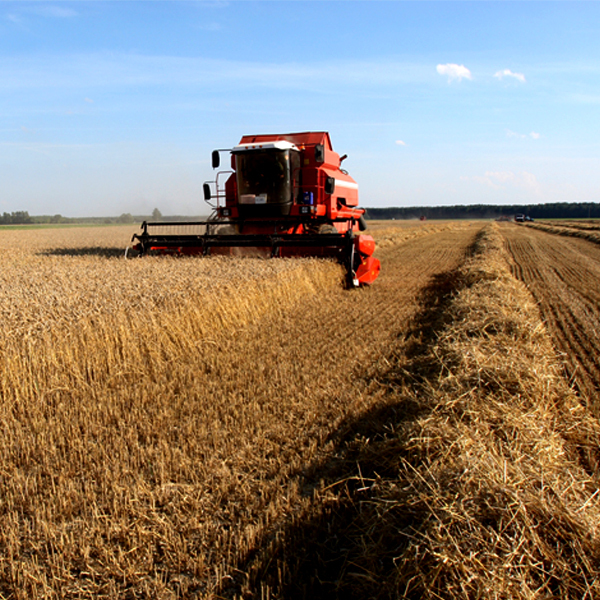 The CD7195-B antenna may be installed on a number of mounting brackets and are ideal for installations in commercial vehicles, four wheel drives and trucks. Optus 4G LTE WiFi Router Patch Lead & Bullbar Mount Antenna Bundle. 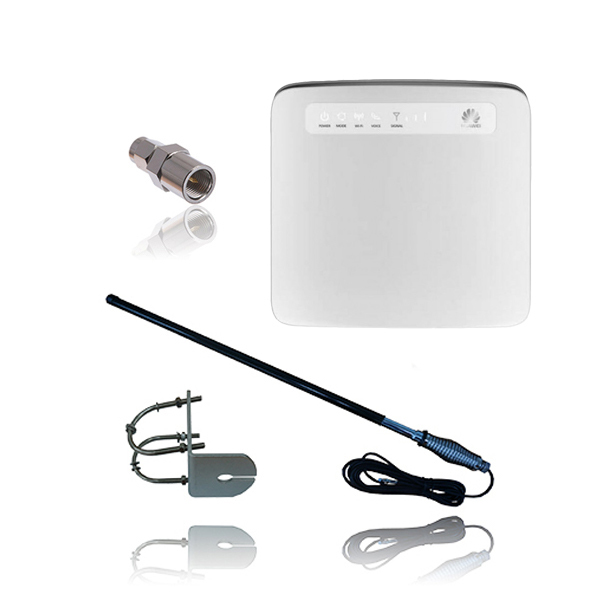 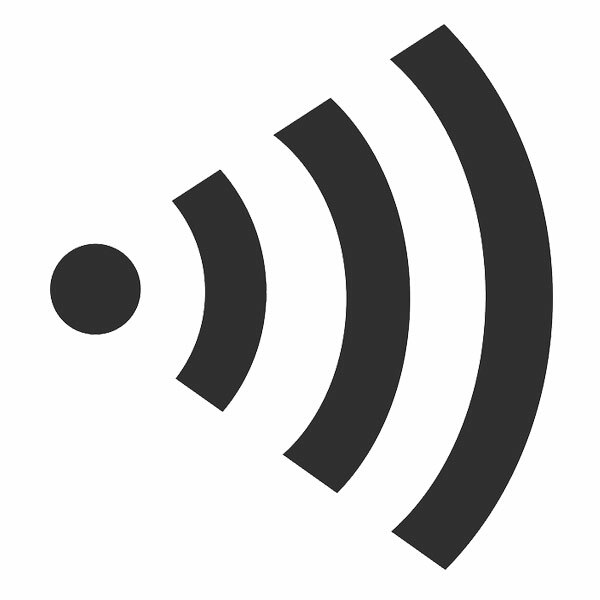 The complete mobile signal boosting solution for Optus 4G LTE WiFi Router only from Strike. 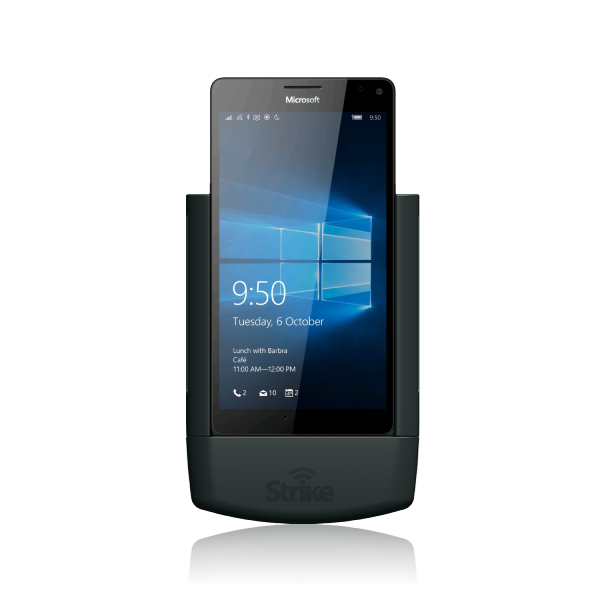 Strike Alpha Cradle for Microsoft Lumia 950 with secure charging, antenna connection and pass through connector included. 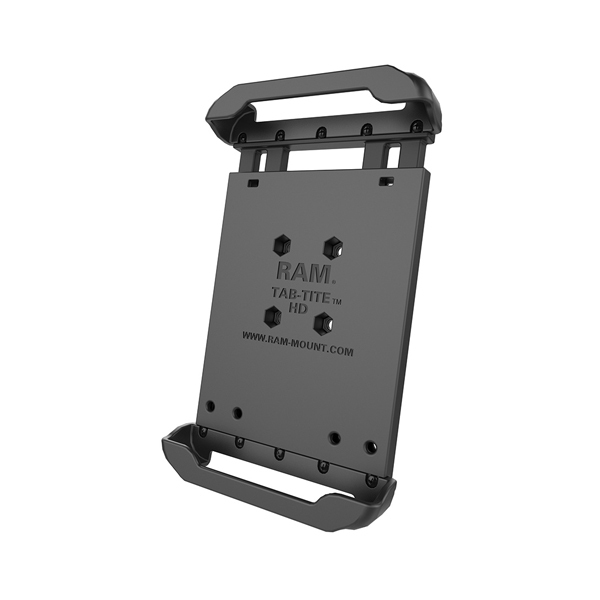 Enterprise grade quality built for business. 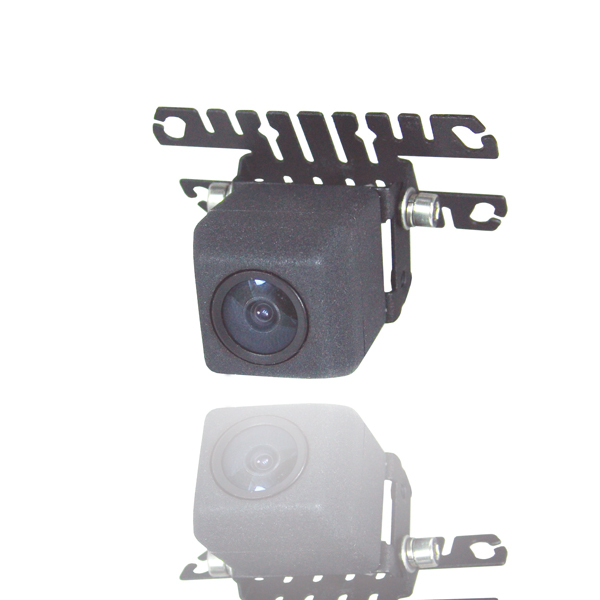 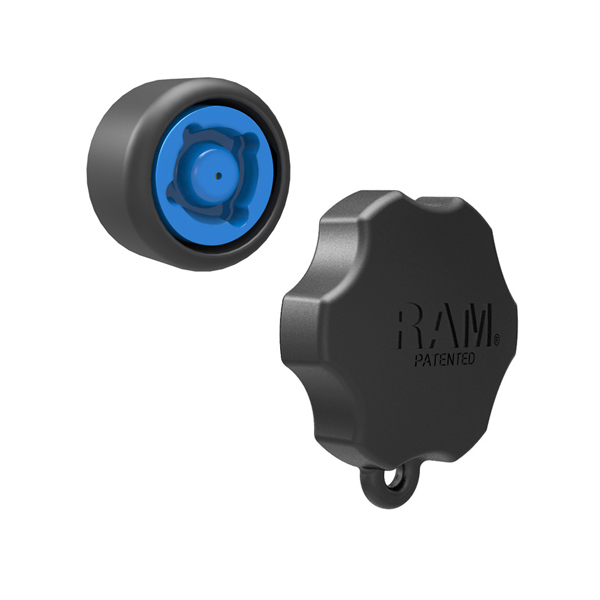 The Strike Compact Reversing Camera is an essential motoring accessory for the smart, safe driver. 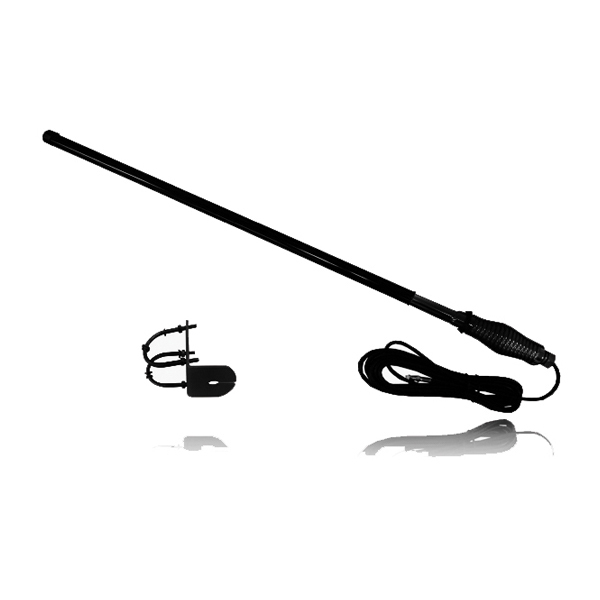 Telstra Netgear Nighthawk M1 Patch Lead & Bullbar Mount Antenna Bundle. 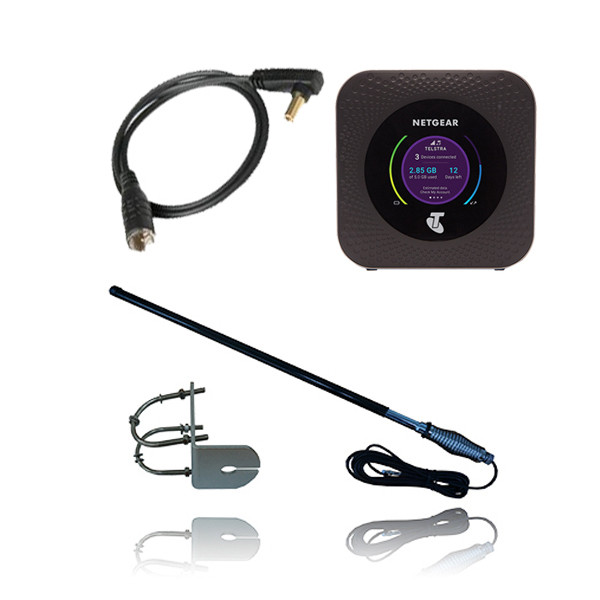 The complete mobile signal boosting solution for Telstra Netgear Nighthawk M1 only from Strike. 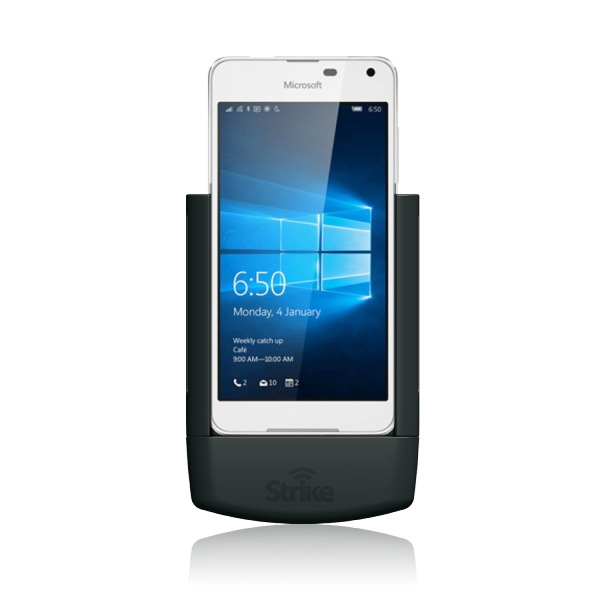 Strike Alpha Cradle for Microsoft Lumia 650 with secure charging, antenna connection and pass through connector included. 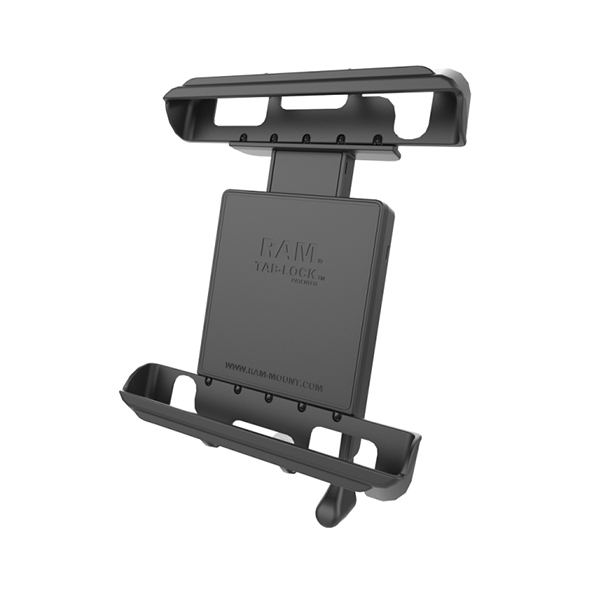 Enterprise grade quality built for business. 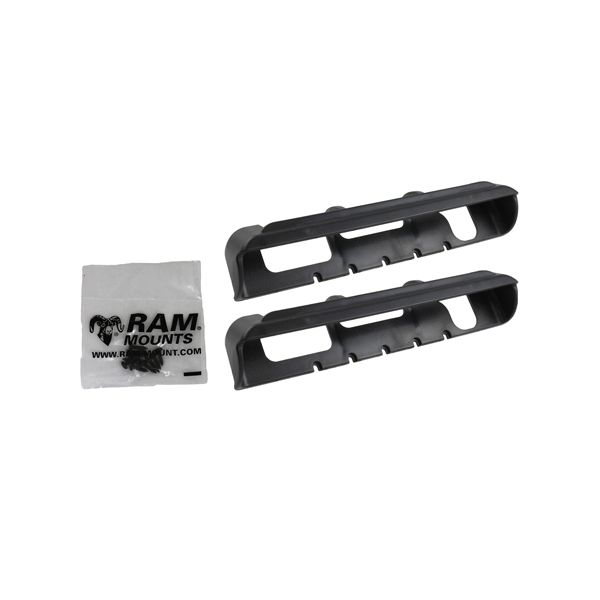 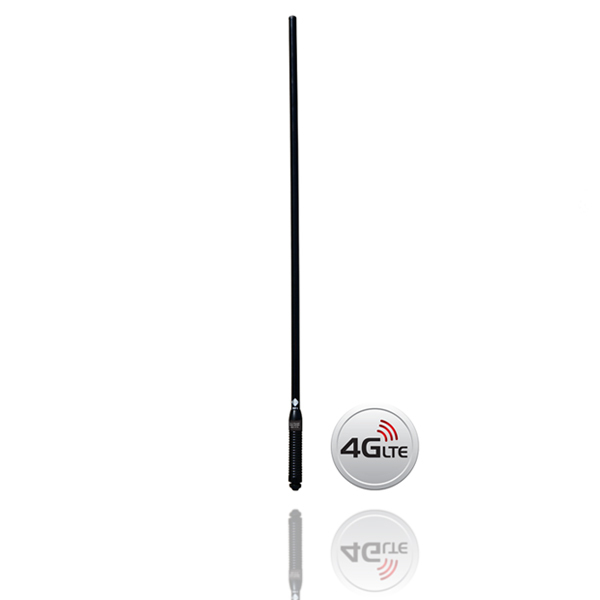 Telstra 4GX USB Patch Lead & Bullbar Mount Antenna Bundle. 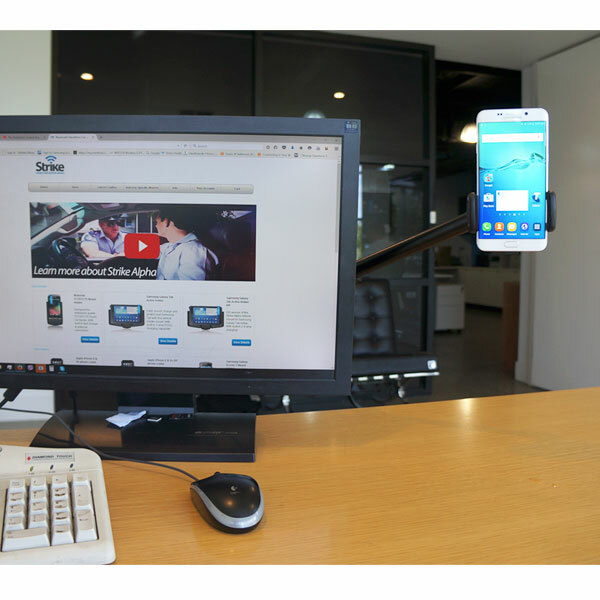 The complete mobile signal boosting solution for Telstra 4GX USB + WIFI Plus mobile broadband only from Strike. 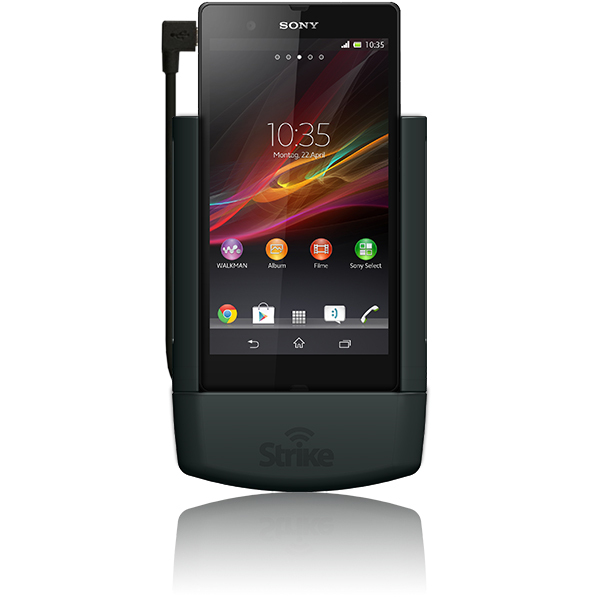 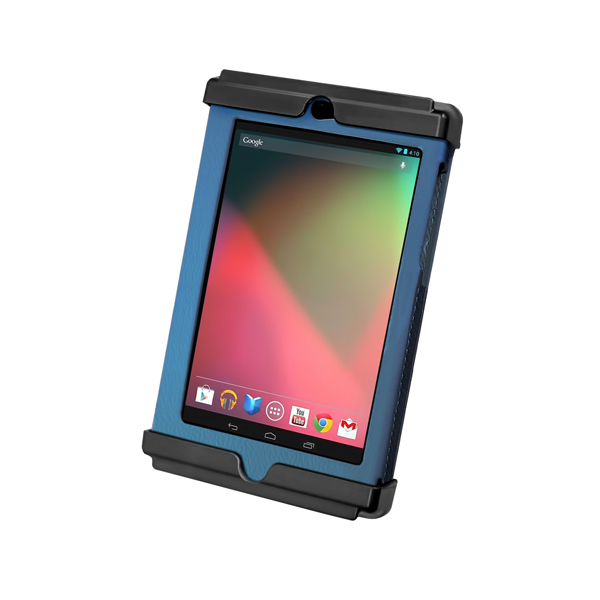 Strike Alpha Cradle for Sony Xperia Z with secure charging, antenna connection and pass through connector included. 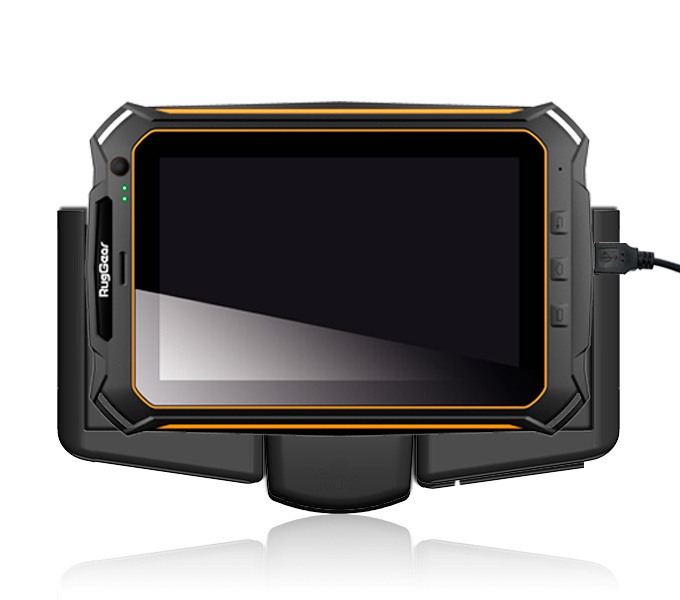 Packaged for a professional installation through your installer. 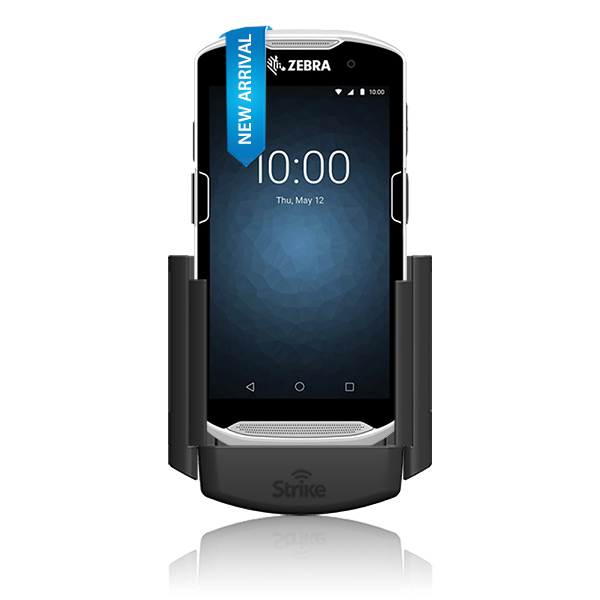 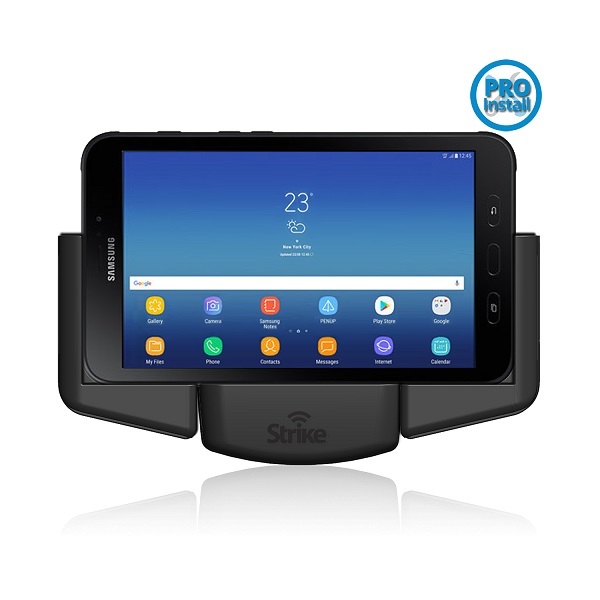 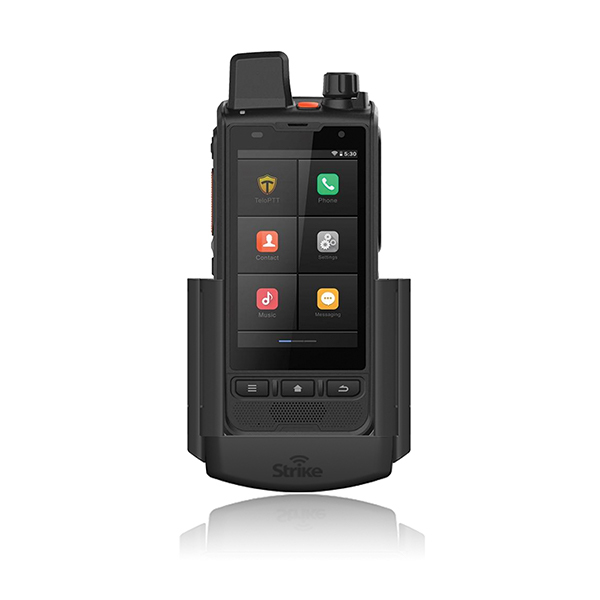 Strike Alpha Cradle for Telo TE590 with secure charging, antenna connection and pass through connector included. 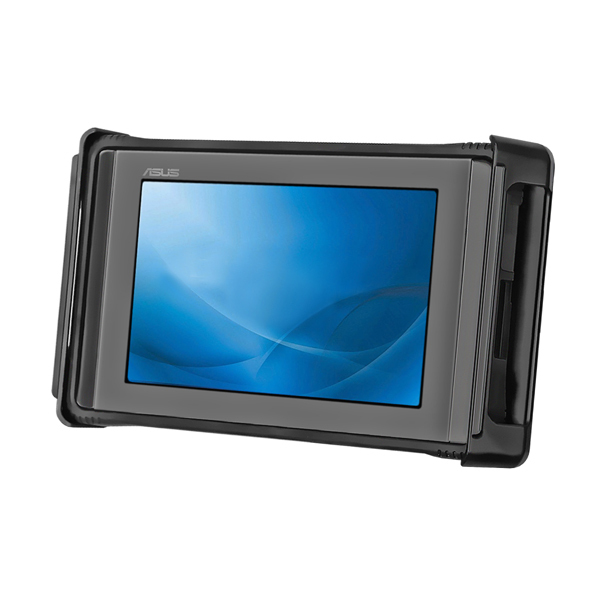 Packaged for a professional installation through your installer. 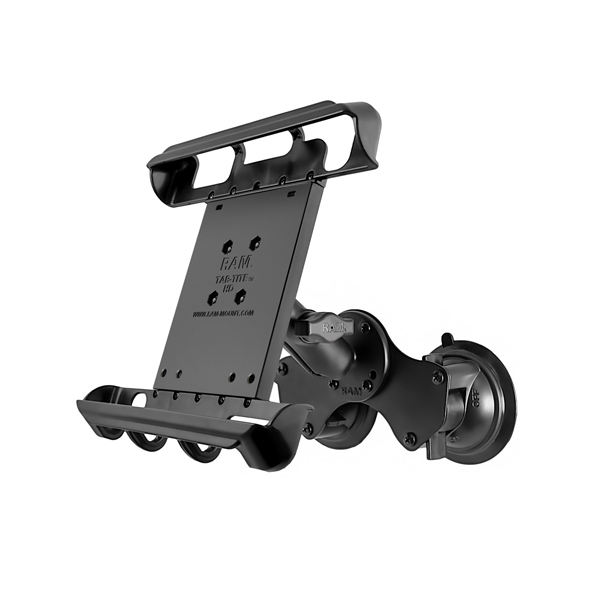 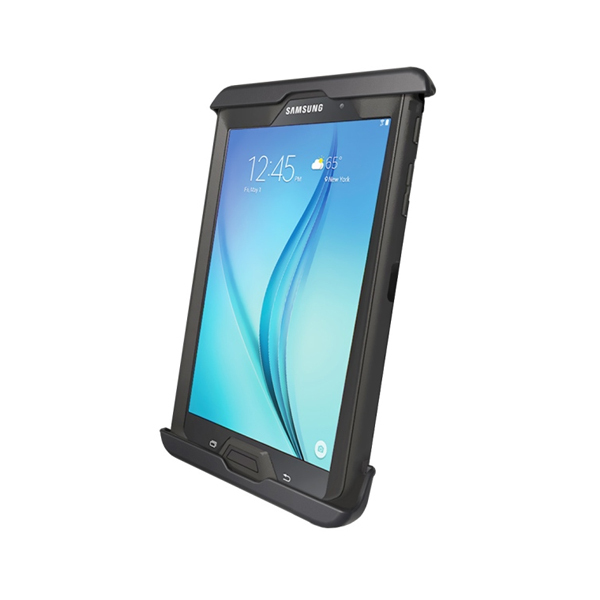 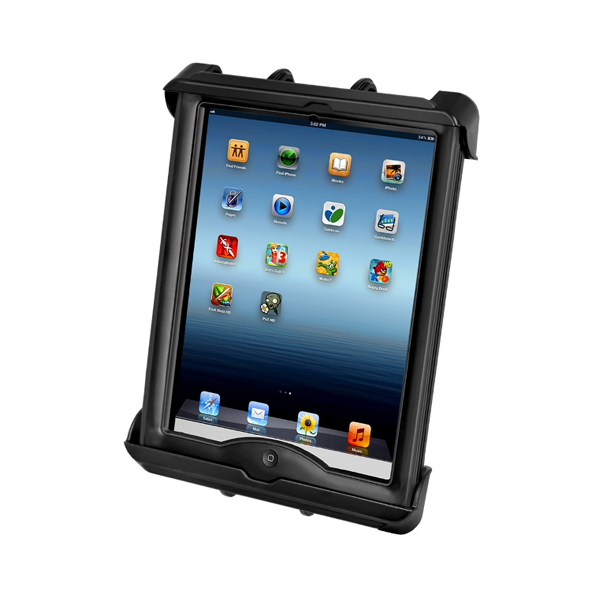 Strike Alpha Holder for Ruggear R900 with secure charging, antenna connection and pass through connector included. 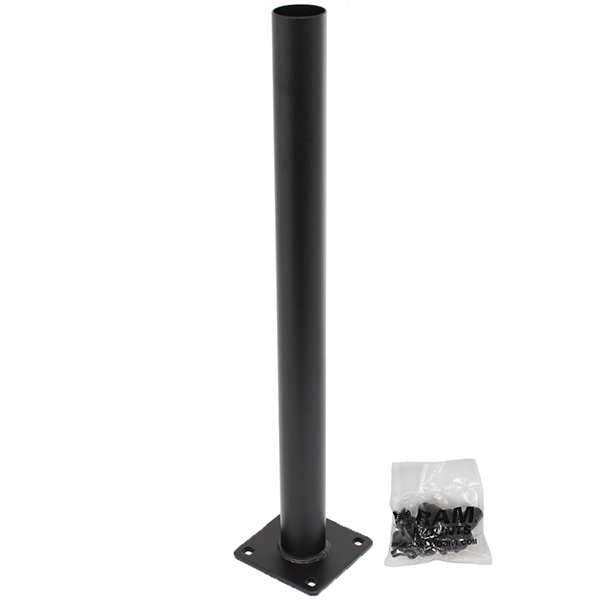 Packaged for a professional installation through your installer. 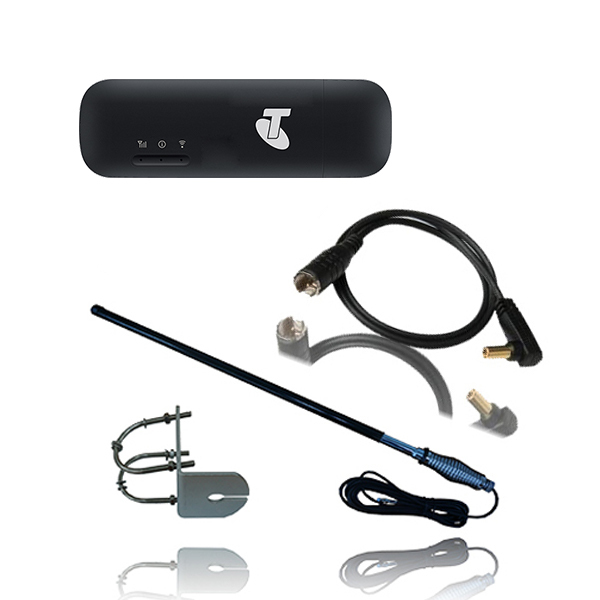 Telstra WiFi 4G Advanced Patch Lead & Bullbar Mount Antenna Bundle. 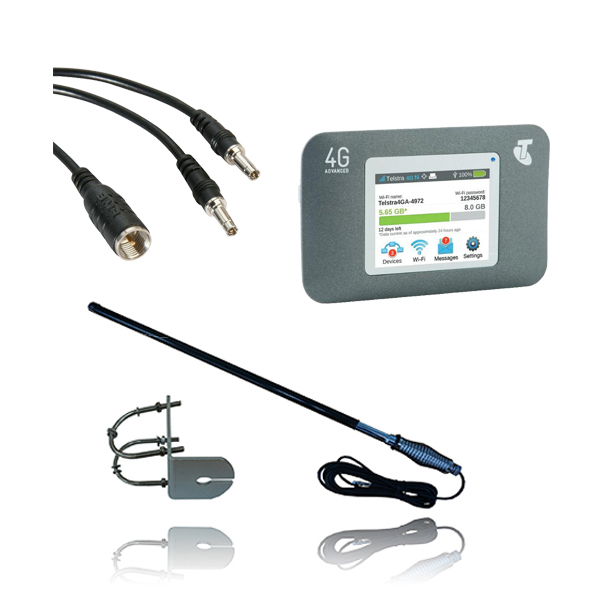 The complete mobile signal boosting solution for Telstra Wi-Fi 4G Advanced III mobile broadband only from Strike.